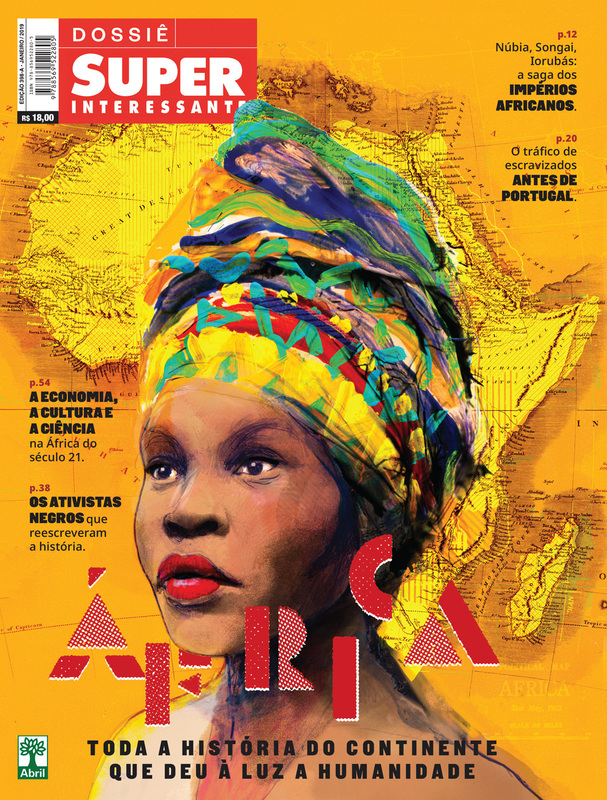 Check out this beauty by ZE OTAVIO for the special edition of Super Interessanté Magazine. It’s a special feature on Africa: All the history of the continent that gave birth to humanity.” The treatment of this entire piece is stunning from the portrait and its colors and textures to the background map. Enjoy!